Application This reader can be used to different applications, such as warehouse, access control management, parking management, school and campus etc. 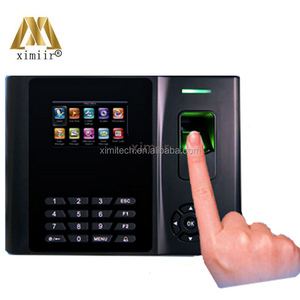 How much cards or pin can be saved on the device9 This reader only can reading card without save function, the capacity of cards depend on your access control panel. What about the shipping methods9 We suggest shipping by sea for large order and by air for small order. Q: There is no Wiegand communication when the relay has any effect9 A: Control resistance. Q: If need to change IP address, which mode the network port need to change 9 A: We support the server model, if changed to the client, our data can not be used. Q:Why is a communication connected, but no data output9 A: Because the connection of the communication interface and the reader itself communication interface does not match. 2. How is your QC9 We have strict QC process and all the products will be 100% testing before shipping. 3. What is your payment term9 100% payment should be paid before shipping. 4. What is your payment way9 T/T, Western Union,Paypal 5. What is your warranty9 Wthin 1 year. Shenzhen Lanhong Technology Co., Ltd.
1.How can I get the order9 Y ou can contact me or any of our sales person for any orders. 4. How can I get a sample to check your quality9 After price confirmation, you can require for samples to check our quality. 6. What about the lead time for mass production9 To be honest, it depends on the quantity. Nanjing Luga Intelligent Technology Co., Ltd.
Shenzhen Red Rock Col Electronics Co., Ltd.
2)Q:What payment methods your company accept9 A:We accept most T/T, Western Union and Credit Card. 3)Q:What is the warranty time of your products9 A:Our officially promised warranty time is 12 months after delivery. 5)Q: what's the shipment terms and lead time9 A: It will depend on the quantity of your order. 3.At Read/Write mode, Control normal NFC Tag like read tag, format Tag, clean Tag etc. 5.At P2P Initiator mode, Send NDEF data to another device which is at P2P Target mode. 6.At P2P Target mode, Receive NDEF data from another device which is at P2P Initiator mode. 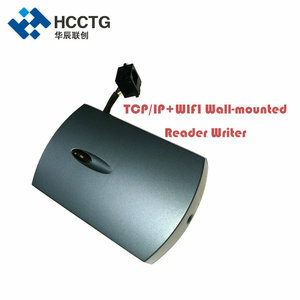 Alibaba.com offers 11,988 tcp ip rfid reader products. About 70% of these are access control card reader, 9% are access control system, and 1% are navigation & gps. A wide variety of tcp ip rfid reader options are available to you, such as paid samples, free samples. There are 12,007 tcp ip rfid reader suppliers, mainly located in Asia. 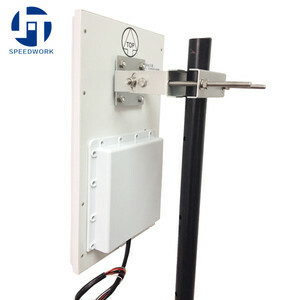 The top supplying countries are China (Mainland), Taiwan, and India, which supply 99%, 1%, and 1% of tcp ip rfid reader respectively. 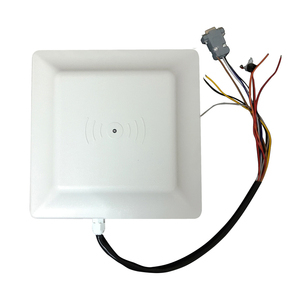 Tcp ip rfid reader products are most popular in Southeast Asia, South America, and Mid East. You can ensure product safety by selecting from certified suppliers, including 2,056 with ISO9001, 380 with Other, and 170 with ISO14001 certification.